Depending on each country, taxes need to be applied in a certain way. 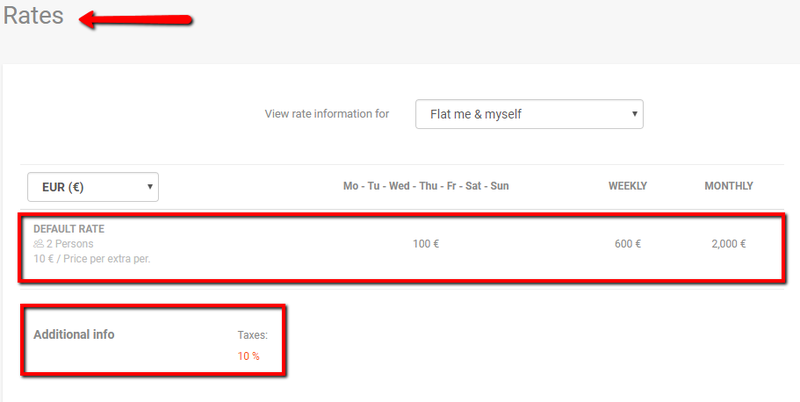 Set up your taxes in your property's Rates section and find out how prices and taxes are shown on your website. 💡 Note: Taxes can only be applied to the accommodation rate, not add-ons. 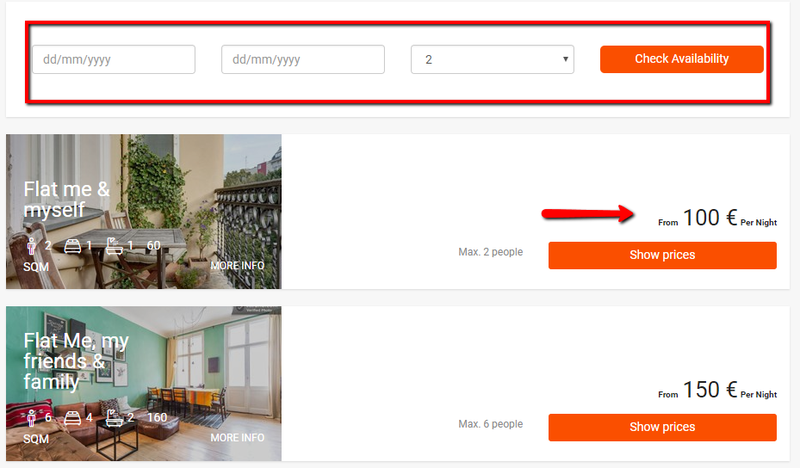 Select the property that you want to amend, click Edit and select Rates. Tick the box next to Taxes and select how you want your taxes to apply. 💡 Note: The taxes will be applied by default to all the Season Rates. Once you have configured your taxes, see how the prices appear on your website. If the guest hasn't selected any dates yet... ...the prices will show the cheapest available price e.g. "from 100€ per night" and will not include taxes. 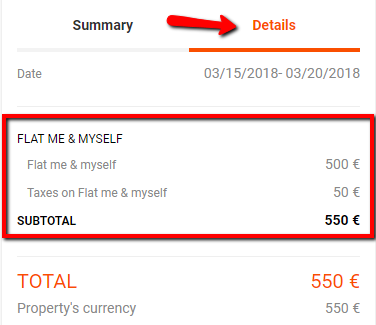 If the guest has selected dates and amount of pax... ...the price shown will be the full booking amount including taxes and fees. Check-out page On the Check-out page, the price in Summary will be shown including taxes and fees. In Details, taxes and fees will be listed separately for clarification purposes. 💡 Note: Taxes will not be applied to Add-ons. If you want to add taxes on special services you would need to include them directly in the price of the Add-on.